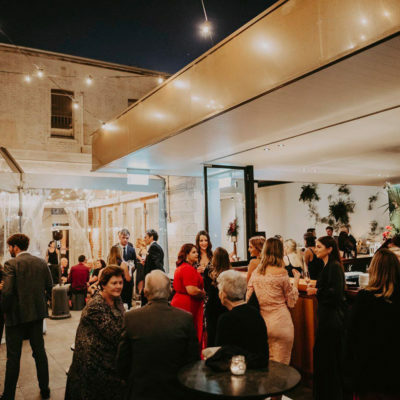 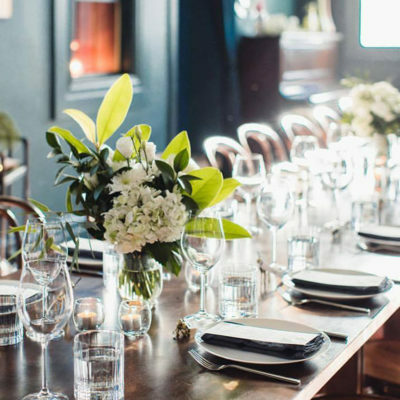 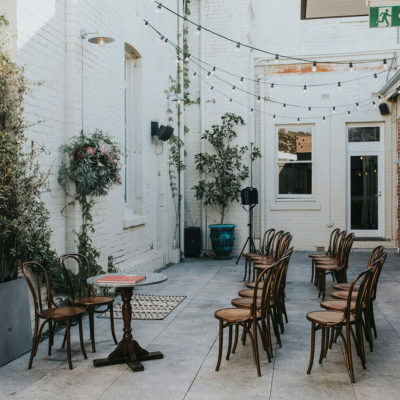 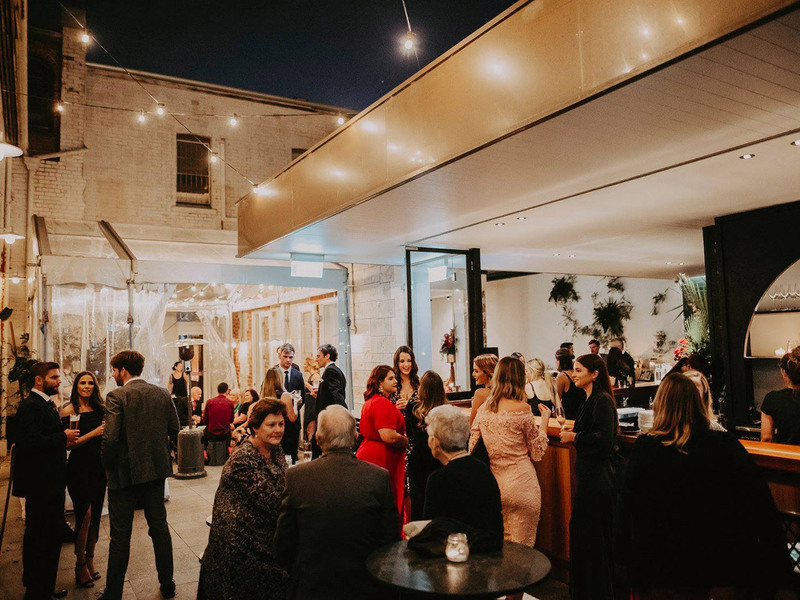 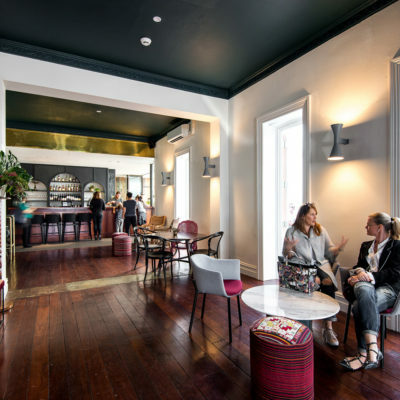 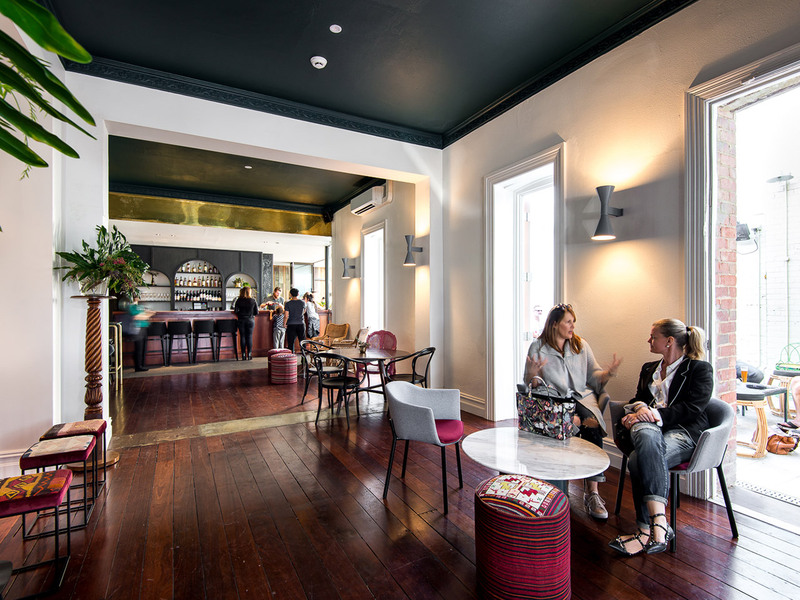 Guildhall is a lovingly restored and artfully decorated event space in the heart of North Fremantle. 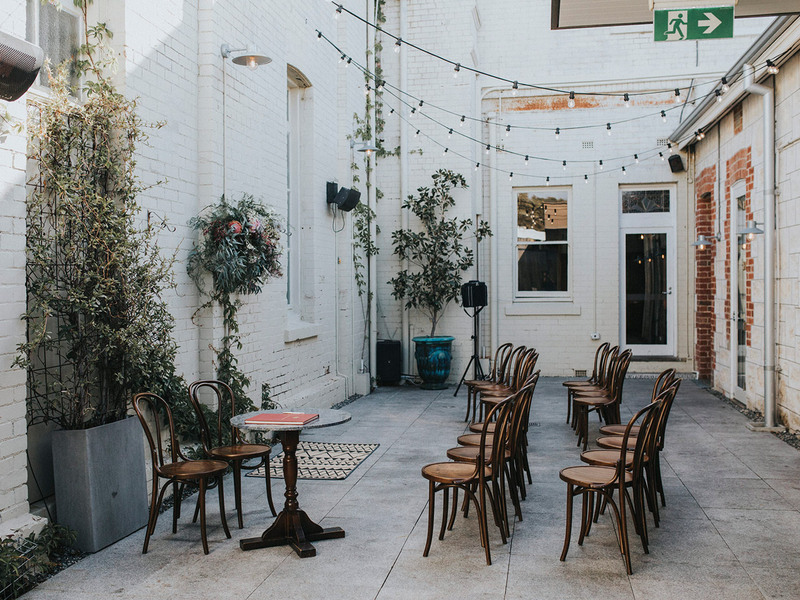 Our versatile venue offers a range of spaces and the expertise to plan and deliver a host of different events. 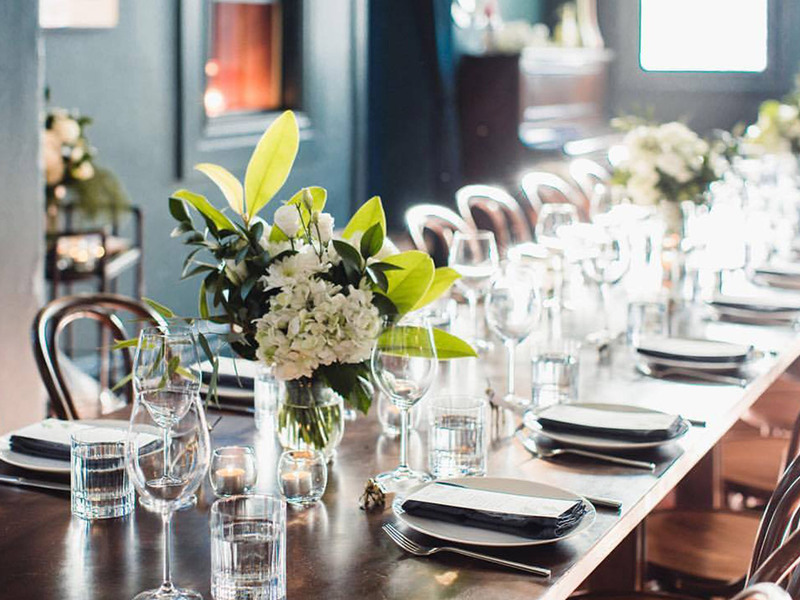 From intimate long table dinners, to grand cocktail parties – we plan carefully and execute flawlessly. 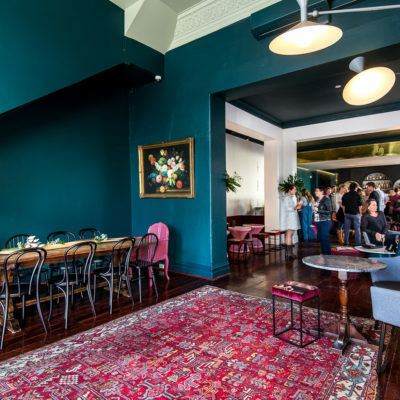 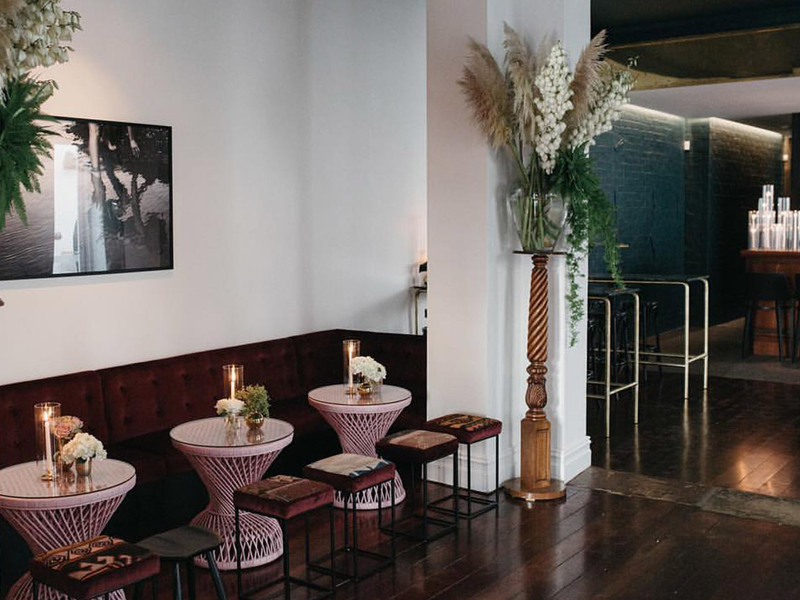 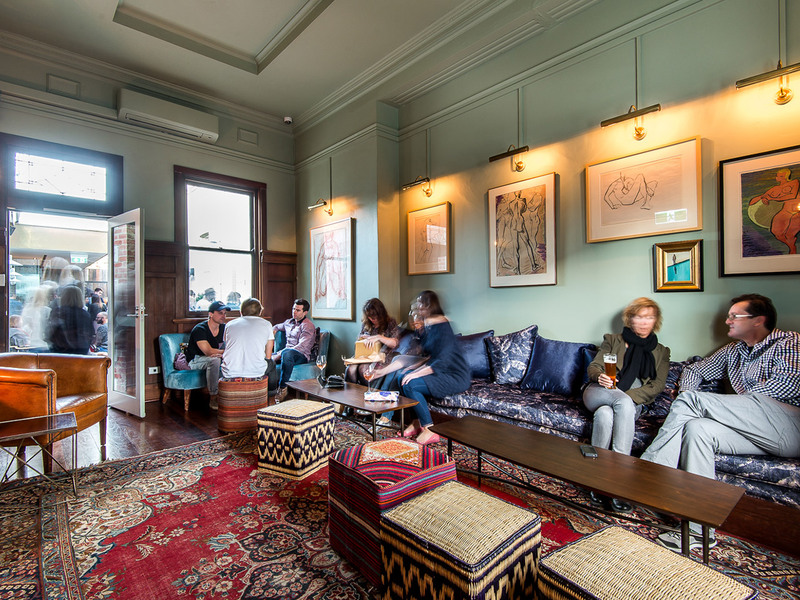 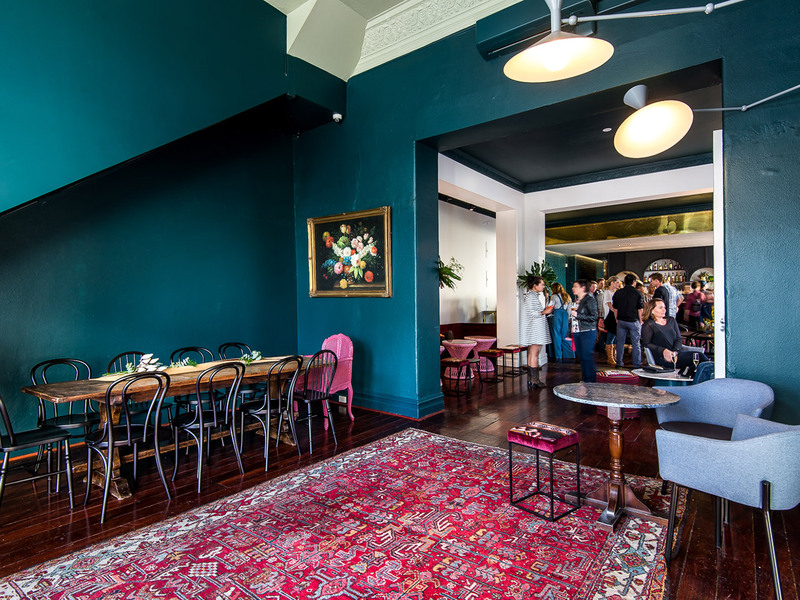 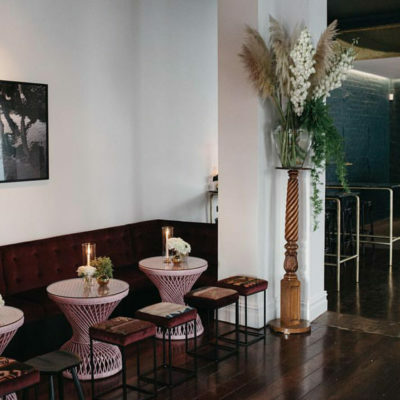 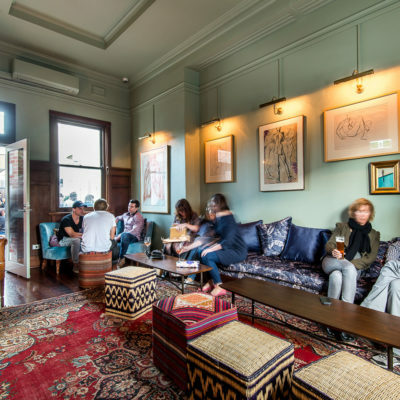 Featuring a large bar, dining area, courtyard and private lounge room – all with our signature vintage styling.